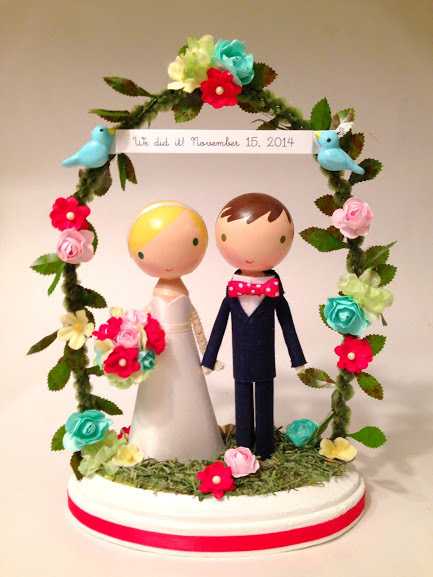 custom wedding cake toppers & happy little handmade things! hello there! our website is currently under-construction, but if you're interested in placing an order for one our custom cake toppers, please visit us over on ETSY by clicking the 'shop' link on the right. thanks ooodles for stopping by! we hope to create something super duper special for you! 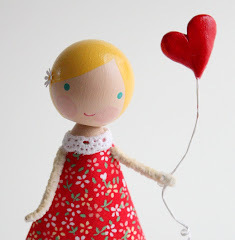 sign up here for the latest lollipop workshop news and upcoming shop updates! thank you ooodles for joining!